Lock in a great price for The Grange Hotel - rated 9.3 by recent guests. I had the room in the turret... so cool! Bath is large enough, and power shower is great. Super helpful host. From when we arrived made to feel welcome. Hotel has loads of character and hosts very friendly and generous. We toured the north Norfolk coast and this was an excellent location for us.We would happily stay sgain. We only stayed one night, but found the hotel very comfortable. Owner was amazing, couldn’t do enough for us. Will definitely stay again if up that way..
Taz and Jane were lovely hosts and nothing was too much to ask. Room was extremely clean and had a couple of very comfortable nights sleep. Breakfast was also spot on. Many thanks. A small hotel with a very friendly owner. Only stayed one night, had a fabulous breakfast. Room was nice and big for 2 adults and 2 children. Bathroom was clean with a bath and shower, plenty of hot water and toiletries provided. Good tea and coffee with biscuits and chocolates. Delightful people, outstanding dinner and breakfast. Jane was a lovely person, made us welcomed and feel at home. We stayed with our small dog, and he settled in quite quickly as well. The breakfast was delicious! When I searched and set up my initial request it was for two adults, yet you booked a double room, but left it as single occupancy. Breakfast good with freshly cooked ingredients. 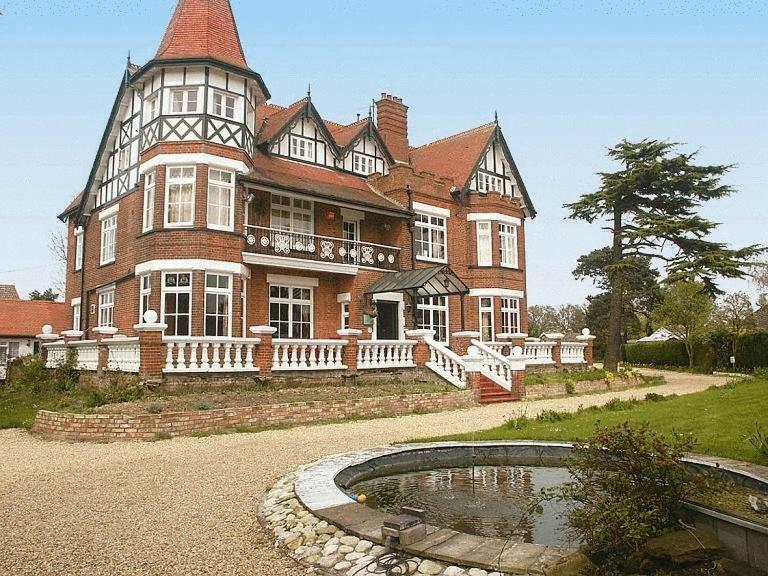 Location suited us but if you don't need to be local in outskirts suggest you look to centre. Plenty of free parking. Great owners, nothing to much trouble, had lamb rogan josh for evening meal,,, delicious. Asked for bacon on toast and sausage on toast for breakfast to take away,,,,, again delicious Would definately stay again. 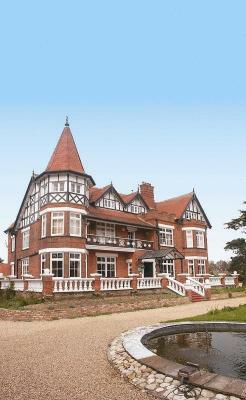 In a grand Edwardian building, The Grange Hotel is just 5 minutes’ drive from Kings Lynn centre. 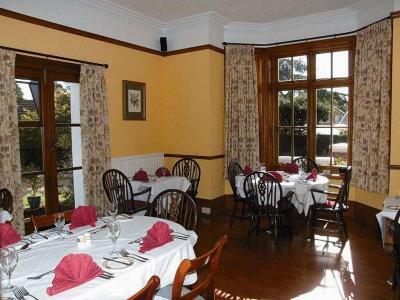 Located in South Wootton, the hotel offers free parking, free Wi-Fi and cooked breakfasts. 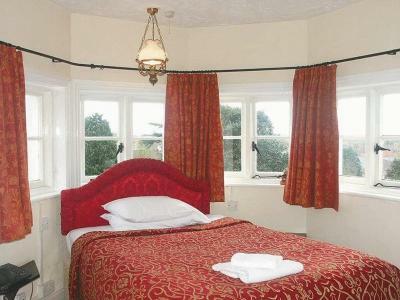 The spacious rooms at The Grange are individually decorated, and each has a private modern bathroom. All rooms feature tea/coffee facilities, a TV and free toiletries. Generous full English breakfasts are served daily in the pleasant dining room, with continental options also available. 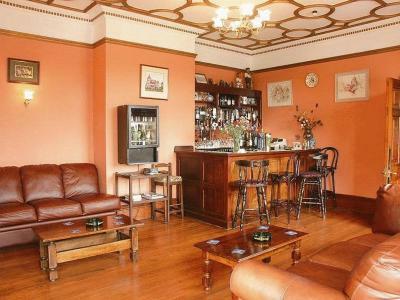 There is also a cosy lounge bar and a leafy terrace with outdoor seating. Just minutes from Norfolk’s beautiful countryside, Grange Hotel is 15 minutes’ drive from The Wash. Kings Lynn Golf Club is 1.5 miles away and historical Castle Rising can be reached in 5 minutes’ drive. 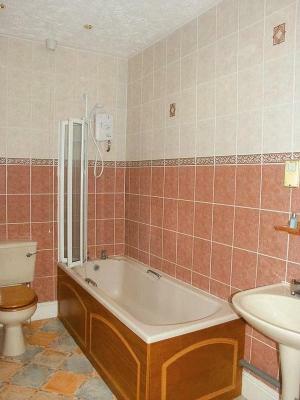 This property is also rated for the best value in Kings Lynn! Guests are getting more for their money when compared to other properties in this city. 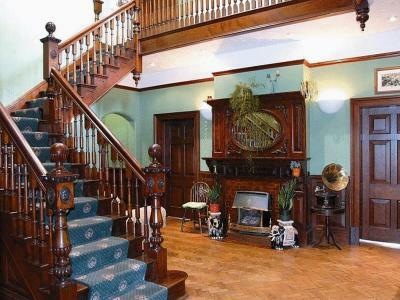 The Grange Hotel has been welcoming Booking.com guests since 22 Nov 2010. When would you like to stay at The Grange Hotel? House rules The Grange Hotel takes special requests - add in the next step! The Grange Hotel accepts these cards and reserves the right to temporarily hold an amount prior to arrival. Maybe a sign on the main road to help in finding the hotel which stands back from the road. The hosts were very friendly and went above and beyond with their service. Really appreciated the extra touches in a very comfortable room. Breakfast was excellent. There were 3 flights of stairs to climb to get to our room, but not a real problem for us. This is not a sparkly plastic corporate enterprise, its a real world old house that Jane and Taz have been restoring for a good few years and to us its much warmer and inviting than its modern counterparts. We were warmly welcomed and wanted for nothing. Breakfast was the best we have had in a Hotel. Very tired and in need of make over. Booking.com.rating score not compatible with our views. Compensated for as we needed to be local. Price excessive for location and overall condition. Really, for the price I paid, I couldn't fault it. A lovely hotel. Really friendly staff. Great service and great food too. Well placed for me to get to my morning meeting nice and early in Kings Lynn.